Our mortgage calculator is designed to help you determine how much you could afford to borrow and how much your monthly payments may be for residential mortgages. 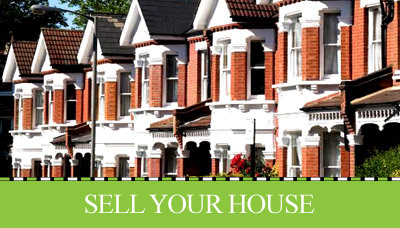 For Buy to Let and Family Springboard mortgages, please call us on 01394 389449. 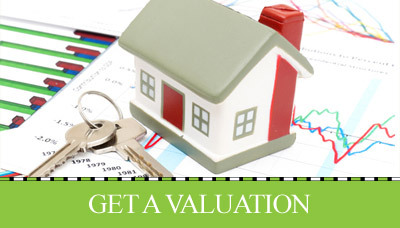 The calculator provides an illustration only and does not contain all of the details you need to choose a mortgage. Calculations results should not be considered as a quote. Make sure you read the separate Key Facts Illustration before making a mortgage decision.